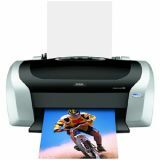 Epson Stylus C88+ Inkjet Printer - The high-performance Epson Stylus C88 speeds through critical projects and reports, delivering amazing quality and durability with DURABrite Ultra inks. Get sharp, vivid charts, text, and more whatever the project. 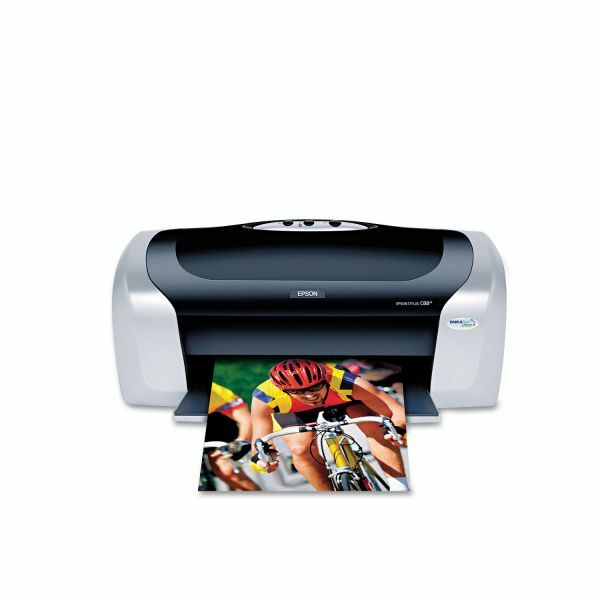 Prints important documents or even presentation photos. Easily prints frame-ready photos in popular borderless sizes (4" x 6", 5" x 7", 8" x 10" and letter-size). 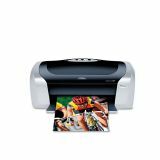 Prints up to 22 monochrome pages per minute and 12 color pages per minute with up to 5760 x 1440 optimized dpi. Uses quick-drying, smudge-proof inks. Share documents with your committee immediately. Offers eye-catching clarity and color. Revolutionary pigment inks ensure great results whether you use plain or photo paper. Convenient individual ink cartridges allow you to replace only the ink that runs out. Offers USB and Parallel connectivity, plus networking and wireless options for both Windows and Mac computers. USB and Parallel port connectivity. Executive - 7.24" x 10.51" B5 - 6.93" x 9.84" A6 - 4.13" x 5.83" A5 - 5.83" x 8.27" Half-letter A4 - 8.27" x 11.69" 4" x 6" 5" x 7" 8" x 10" Envelope No. 10 Custom Size Legal - 8.50" x 14.02" Letter - 8.50" x 10.98" 8.50" x 44"